In Tokyo as far as mobile internet concerned, it is not perfectly served like your countries. 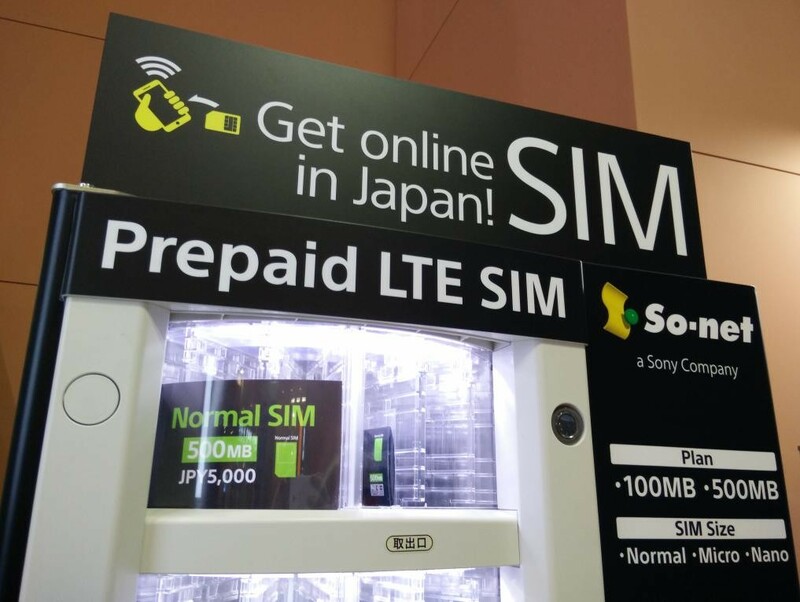 Usually SIM cards in Japan are provided by bundle with local carrier phone altogether. We didn’t choose sim card itself before we became a certain carrier subscriber. Today we have a lot of Sim cards for foreign visitors in Japan. I am writing updated information of both Sim and mobile Wi-Fi. First of all, using a WiFi spots should be effective and reasonable. We have some free WiFi spots in public transportation stations, hotels, air port,or Starbucks cafe, and so on. At the same time some of them are served as paid. It require to register before connection so that not easy for visitors for temporary use . We have some paid Wi-Fi service like Docomo, Softbank, au and yahoo mobile. These are monthly subscription service for residents in Japan. So this is not suitable for temporary users. If you need to use hight speed internet anywhere in Japan, you have a option to rent mobile wifi as follows. it costs at least 870yen per day. 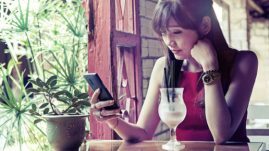 This story is for foreign visitors who stay at Tokyo within a month and want to utilize mobile internet everywhere as possible as cost consciously. 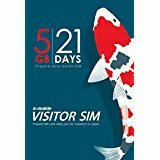 Here are three Data SIM companies for visitors. The first solution for your mobile internet access is “b-mobile prepaid SIM”. b-mobile is the MVO provider of NTT Docomo and they are the first issuer of prepaid sim card in Japan. NTT Docomo, the largest carrier in Japan, is applicable for Android, iPhone, iPad iPod such as 4G (LTE) devices. You can get this at stores and online. Actually it is not east to find this at real shops so I suggest to get by online. The best way to get this sim card is online ordering before you landing in Japan. You can choose the delivery, picking up at airport or hotel you are going to stay. They have English support service by telephone as well. 2 G byte for 21 days as 3,700 yen. So-net has started selling SIM cards for visitors. You can buy it at the airport by vending machine. See more detail here. Here is the most smooth access provider. There is no limit of access speed. A bit costs much but quite comfortable.